Spellbound River Press, 9781945017070, 178pp. Dumped at their eccentric Grandma's, Cagney, Olivia, Aidan, Lissy and Tess are convinced they're in for a boring summer. 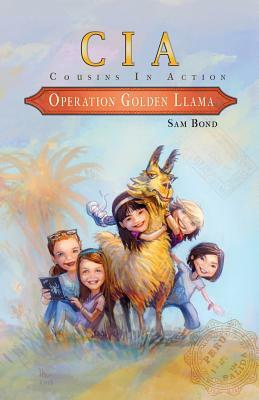 But when Grandma gets a series of mysterious phone calls, and a highly unlikely pet sitter arrives, the cousins find themselves jetting off to Peru, where much to their surprise they find their adventures have only just begun.